It is no secret that Russia has been facing international trading sanctions for a while now and as a result, the economy has been struggling pretty hard. In their search to get through the financial sanctions and start engaging with the global financial markets once again, Russia is looking to diversify their portfolio by investing in Bitcoin. The news does not come as a surprise at all. The Russian government has been considering a move towards cryptocurrency for a while now, ever since the sanctions started being imposed more strictly across the board. There had been government proposals in 2018 and 2017 regarding possible introduction of a national Crypto Ruble, though these were shot down. The sanctions were not considered to be hard enough on the economy at the time. Things have seemed to change a little since then and there are reports of the Russian government planning a large scale, several billion dollar investments into the Bitcoin and the cryptocurrency markets. 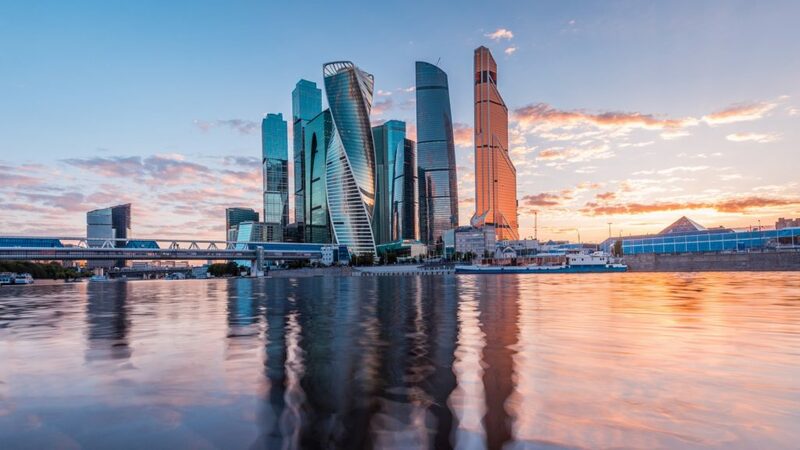 Another interesting piece of information to accompany this news is the move of the Gazprom bank to start offering digital asset and cryptocurrency services to its clients. The bank is part of Gazprom, the large and rich natural resource corporation hailing from Russia. It seems that the move on the company’s part might have kickstarted the increased institutional interest in the cryptocurrency industry within Russia. The move of the government is sure to be good news for the Gazprom bank as its services will become more needed than ever within the country if the government decides to work with them for their investment needs. The large scale investment comes at a very interesting time for the market, as the value of coins and tokens have been on the low side lately. 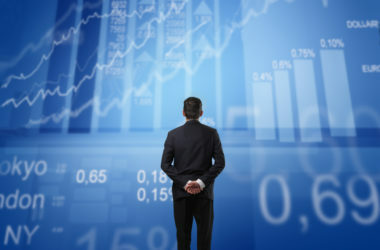 This asset diversification will be a good thing for the Russian government and the market alike, as a large scale capital market might cause the coins to increase in price while the Russian economy may find a different way to interact with the world.